Home Unlock Alcatel How to Unlock Alcatel EE40 WiFi MiFi Router? How to Unlock Alcatel EE40 WiFi MiFi Router? Alcatel has launched a new router in the U.K. with the help of EE carrier, calls it EE40. Since the EE40 comes locked to EE network, you can not use any other carrier SIM card without unlocking. 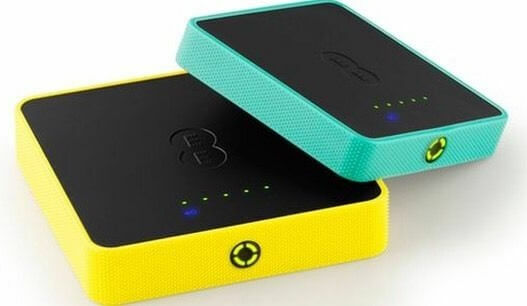 Once the modem is unlocked, you can use EE as well as other network SIM cards. How to Unlock Alcatel EE40 Mobile WiFi Router? 1. Change the default SIM card of EE40 with any another network provider. 3. Browse its default IP address 192.168.1.1 through any browser. 4. Login to the device with admin privilege. 6. Here, the Alcatel EE40 will prompt for 10-digit SIMlock / NCK code. 7. Enter the 10-digit NCK or SIMlock code which is provided by routerunlock.com. Now your Alcatel EE40 has been successfully unlocked. Create a new profile according to the new SIM card and connect to the internet. Previous articleHow to Unlock Alcatel MW41 WiFi MiFi Router? 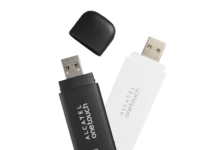 Next articleHow to Unlock Alcatel EE60 WiFi MiFi Router?